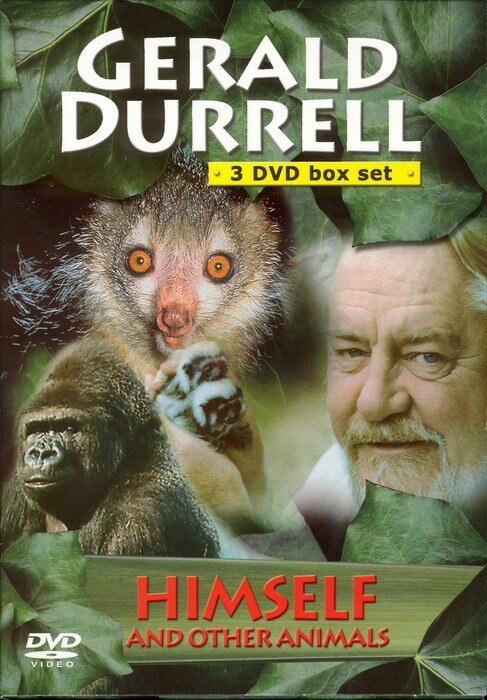 Writers/Performers: Gerald Durrell and Lee Durrell. Additional Contributors/Actors: Tim Ringsdore and Michael Tostevin. 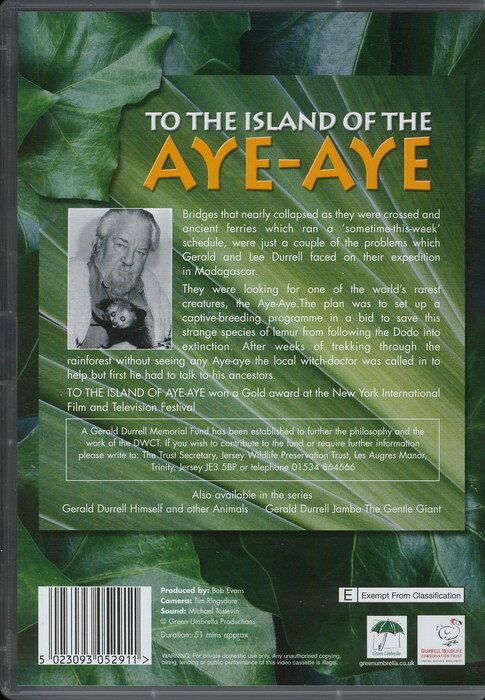 Bridges that nearly collapsed as they were crossed and ancient ferries which ran a 'sometime-this-week' schedule, were just a couple of the problems which Gerald and Lee Durrell faced on their expedition in Madagascar. 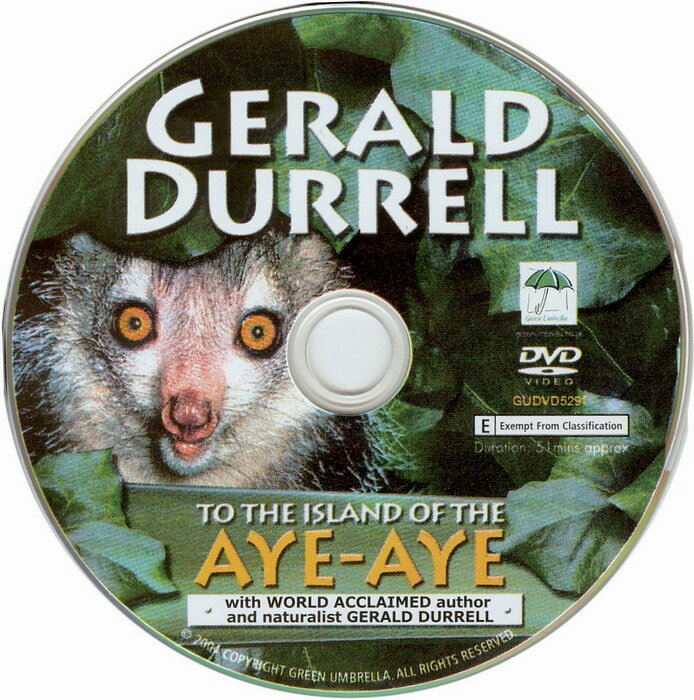 They were looking for one of the world's rarest creatures, the Aye-Aye. 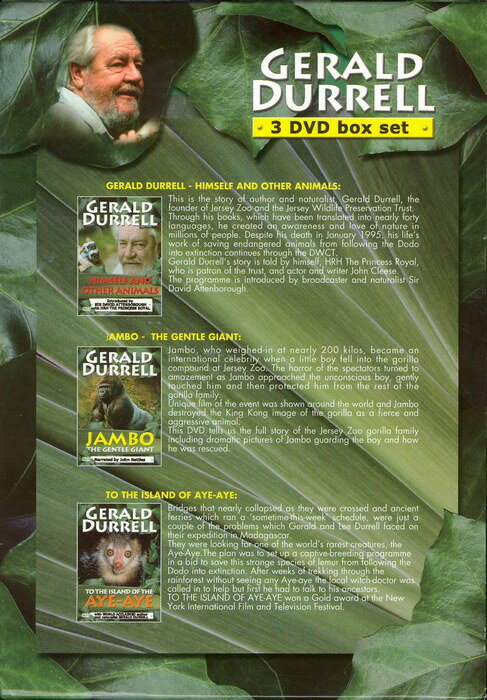 The plan was to set up a captive-breeding programme in a bid to save this strange species of lemur from the following the Dodo into extinction. 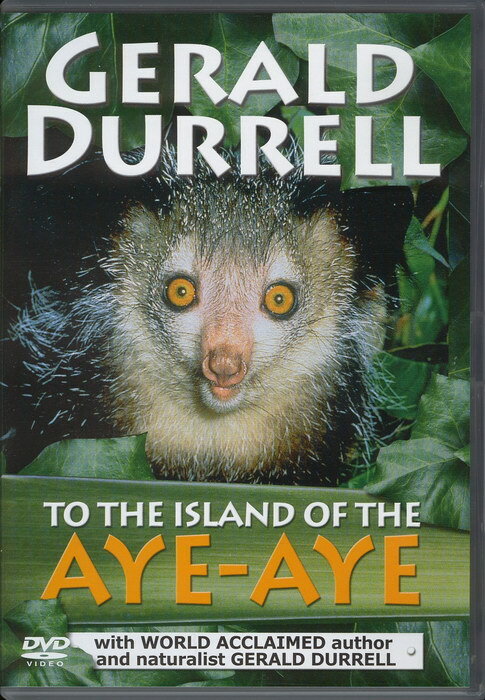 After weeks of trekking through the rainforest without seeing any Aye-Aye the local witch-doctor was called in to help but first he had to talk to his ancestors. 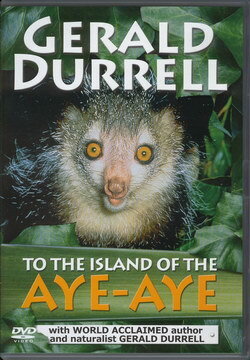 'To the Island of the Aye-Aye' won a Gold Award at the New York International Film and Television Festival.